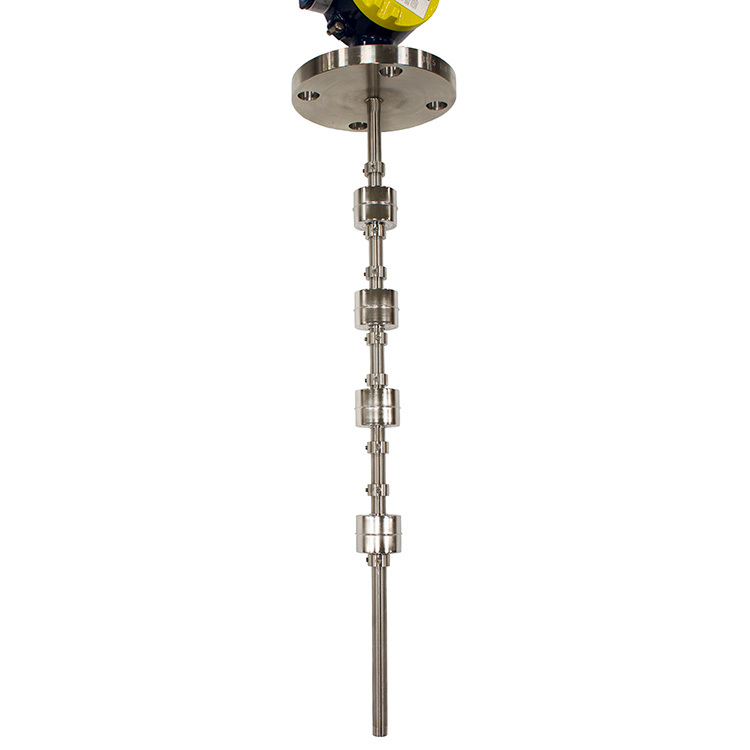 Every bit as customizable as the FL series, the FLX is the float switch for use in hazardous locations considered Class 1 Division 1 or 2 areas by CSA for North America. Place up to seven NO/NC switch points wherever needed along the stem customized to your application. 7 custom configured NO/NC switch points for hazardous areas. 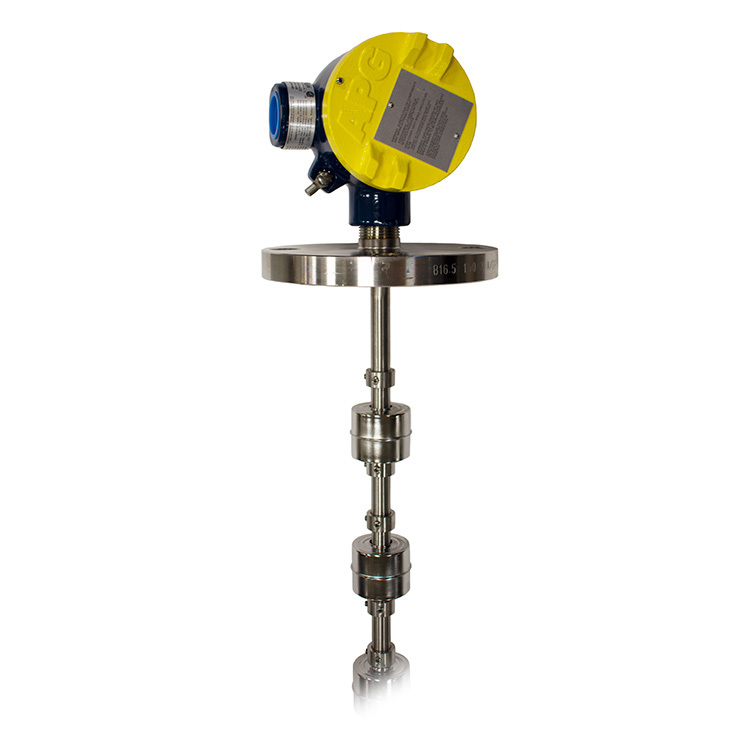 The FLX Series Level Switch is the float switch for use in hazardous locations considered Class I, Division 1 or 2 areas by CSA for North America. Pick the most effective switch point configuration for your needs. Choose between either Normally Closed or Normally Open for each switch point on the stem. 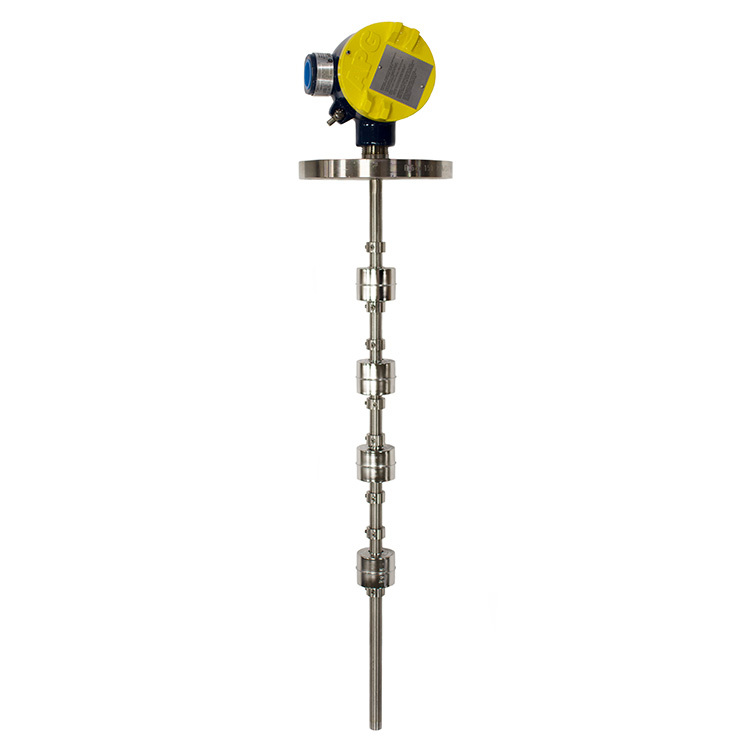 With up to 7 switch points, the FLX Series Level switch gives you more control. Place them wherever needed along the stem for a customized fit to your application.